The Deputy Commissioner of the district and as such is known as the District Collector. He is responsible for collection of Revenue and other Govt. 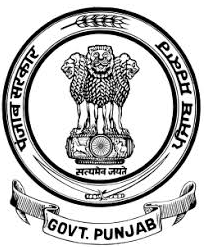 dues recoverable as arrears of Land Revenue. He deals with the Natural Calamities like draught, unseasonal rains, hailstorms, floods and fire etc.